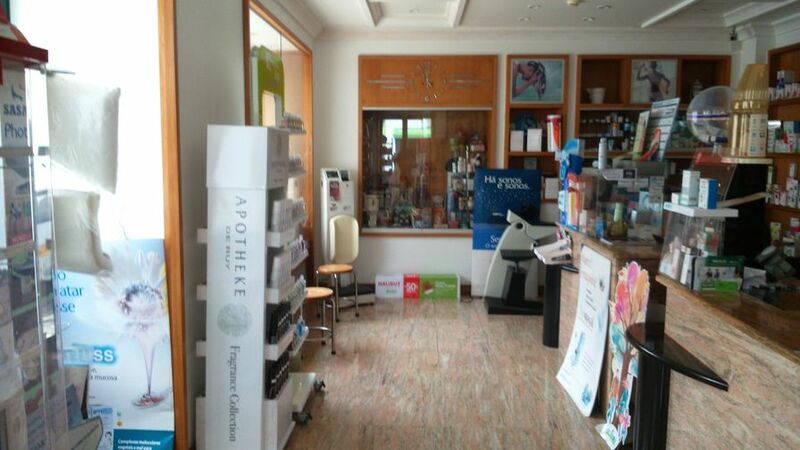 Farmácia Açoreana sells products and provides services that are currently associated with pharmacy. Along with the regular sale of prescription medication, here, you can also get advice and over-the-counter medication - painkillers and anti-inflammatory medication. Our commercial range also includes hair products, beauty products as well as body and facial treatment, personal hygiene and child-care products. In terms of spheres of support to the recovery and treatment of health issues, we also have orthopedic items at our customers' disposal.